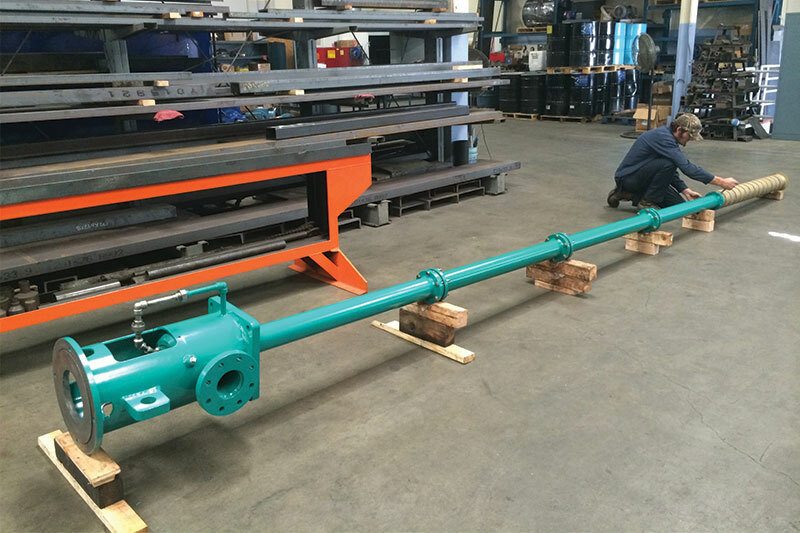 Pump Engineering is the leading provider of industrial pump service, repair and maintenance in Santa Barbara County and the surrounding areas. We not only repair and service industrial pumps, we go the extra mile by ensuring your pumps are clean and free from build-up to prevent future failures. 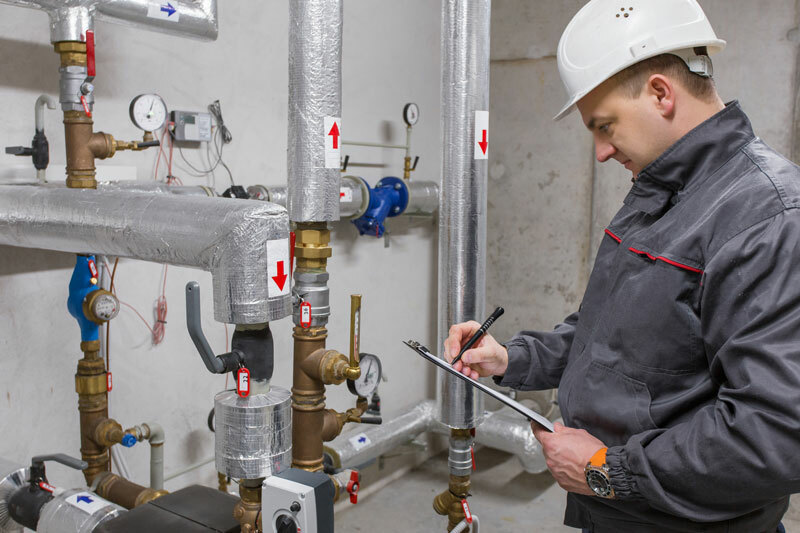 For many years, Pump Engineering has been proving pump service, repair, and maintenance to the plumbing and construction industry in Santa Barbara County. We offer specialized industrialized pump repair, pump service & maintenance, and supply of pump products in the whole of Santa Barbara County. 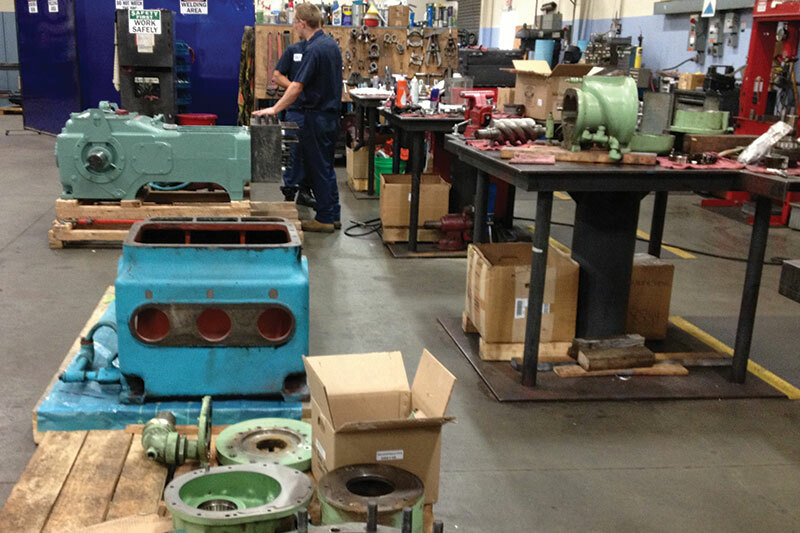 At Pump Engineering, we’re committed to giving your top quality pumps and pump products at competitive prices. We listen intently to your pump requirements and specifications so as to give you a complete custom pump system that meets your needs and budget. 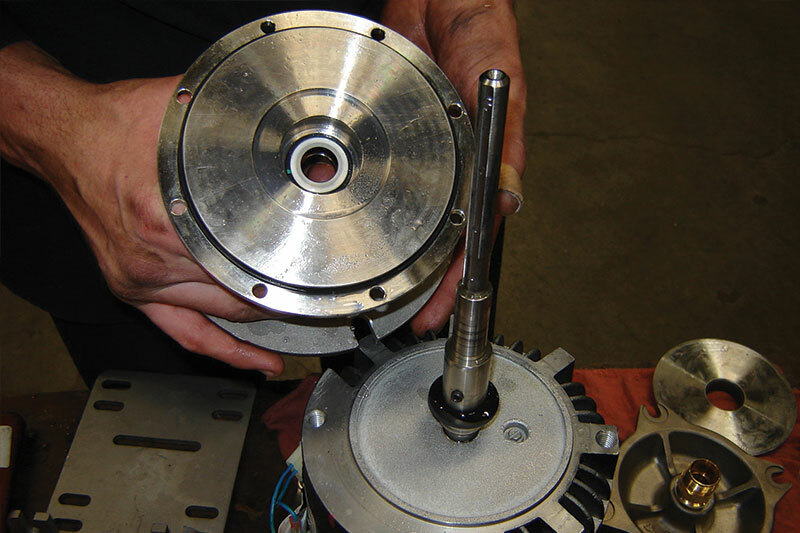 Pump Engineering features a fully staffed and well-equipped state-of-the-art repair facility that is perfectly suited for your industrial pump repair or overhaul needs. Our highly trained technicians and engineers have vast knowledge and experience in servicing all brands, types, models of fluid/air handling equipment. Ship it to us, we’ll fix it and then conveniently ship it back! Pump Engineering has built a strong reputation as a reliable pump service, repair, and maintenance in Santa Barbara County. Our clients come to us for top notch pump service and repair so as to achieve superior performance and maximum productivity. Our highly trained engineers work around the clock to ensure continuity of your production by responding to emergency situations as quickly as possible. We work closely with you to make sure all your industrial pump equipment is functioning at peak performance at all times. We also advise our clients to conduct regular maintenance to enable the pump system lasts longer and to avoid costly repairs. Enquire more about our monthly, quarterly and yearly inspections and maintenance of your industrial pump systems today. If you would like to request a quote or learn more about our pump service, repair and maintenance services in Santa Barbara County contact our engineers online or call us at 800.560.7867 today.